As an expert in bitumen, Nynas offers different training programmes, seminars and educational events on topics related to bitumen, emulsions, PMBs etc. We also cover all HSE aspects that are relevant to the industry. Bitumen education is important. The right training enables you to choose the right product and apply it in the right way to achieve the characteristics that you want, while avoiding all unwanted side effects. 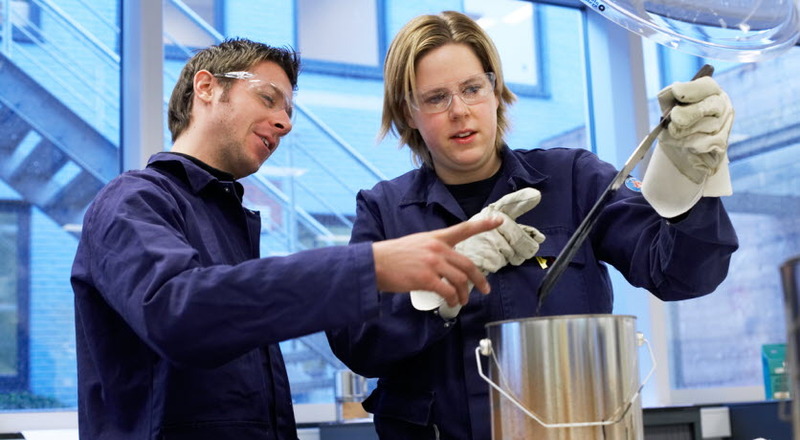 As an expert in bitumen, Nynas offers different training programmes, seminars and educational events on topics related to bitumen, emulsions, PMBs etc. We also cover all HSE aspects that are relevant to the industry. Our educational services can be instrumental in keeping your staff updated. At Nynas, we can customize training and knowledge exchange for specific audiences consisting of operational management, technical managers, buyers or people on the field. Based on your specific needs, we can tailor education packages for all levels of your organisation. We are well equipped to carry out training in all aspects, such as bitumen chemistry, bitumen testing, emulsions and binder applications. This can be performed in-house at your organization, at Nynas, or together with industry organizations. Bitumen has to be handled with care. We see it as our responsibility to offer you the training your people need to handle it correctly. To give advice on safety, you need to be site-specific. Only then can you see the challenges, and come up with solutions. Therefore, we providea dvice and training on your site regarding best practises in safe handling, delivery and storage on your site. We cover all bitumen-related HSE aspects that you need to consider. As an international industry leader, we gather information from different parts of the world on bitumen and asphalt developments. Thanks to our pan-European presence, we can track where the market is heading. 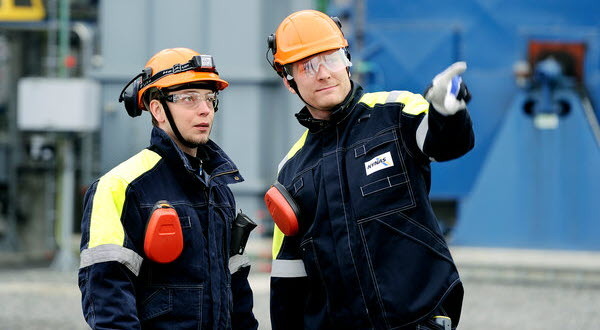 We can transfer our observations and beliefs on future developments to you through customized seminars and forums on different bitumen aspects, such as: trends, new manufacturing methods, new applications, future possibilities, environmental aspects and mix technology and applications. Specific topics may cover changes in the refining industry, how to formulate bitumen emulsions, what type of property of bitumen that is needed for a polymer mix, how to perform bitumen testing and comparison of various grades of bitumen. Sometimes, these seminars and forums are designed to allow for two-way communications between you and us, and sometimes a wider group of participants benefit the discussion.